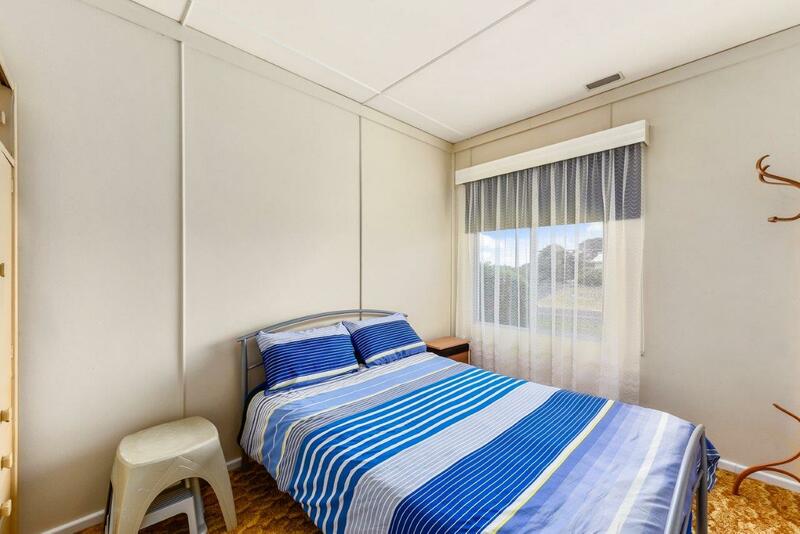 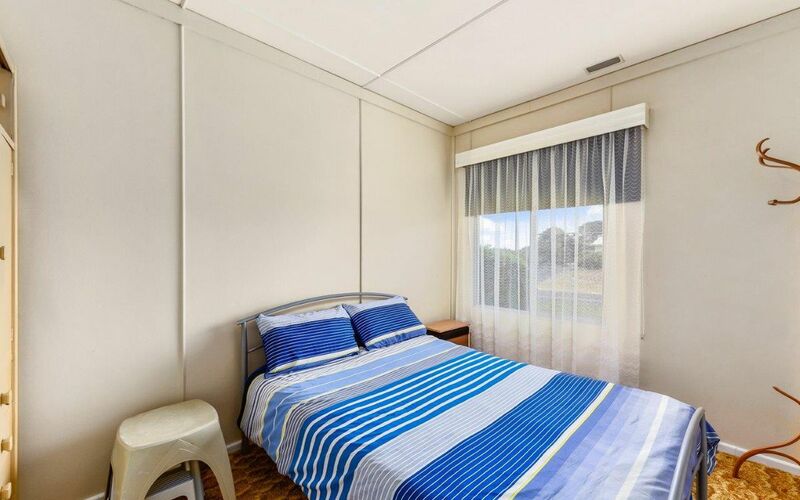 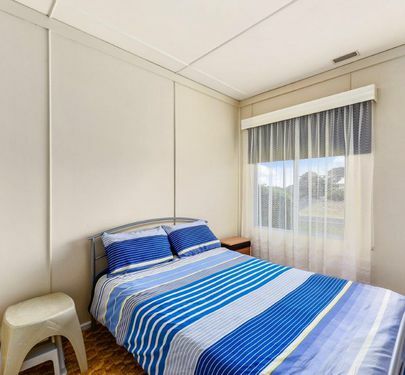 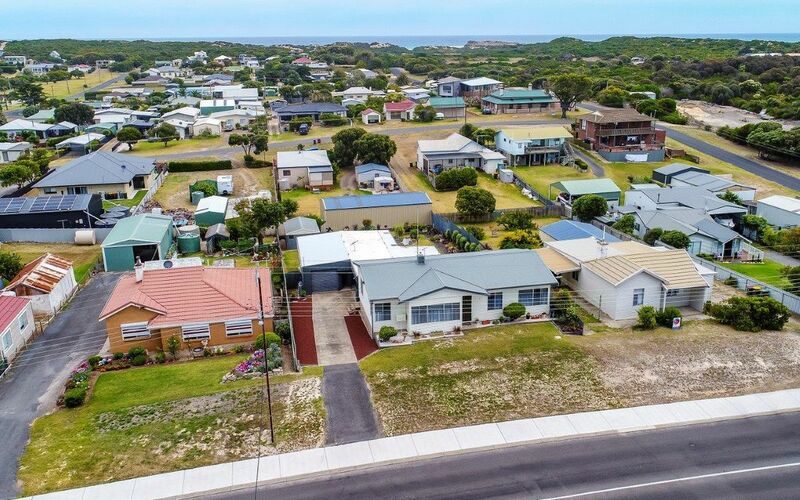 Have you been dreaming of a seachange or beachside holiday home? 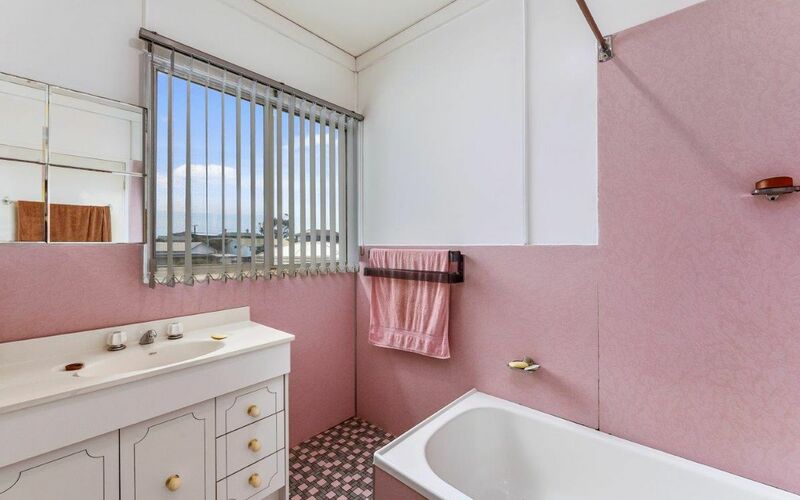 Well the dream can become a reality with this little gem. 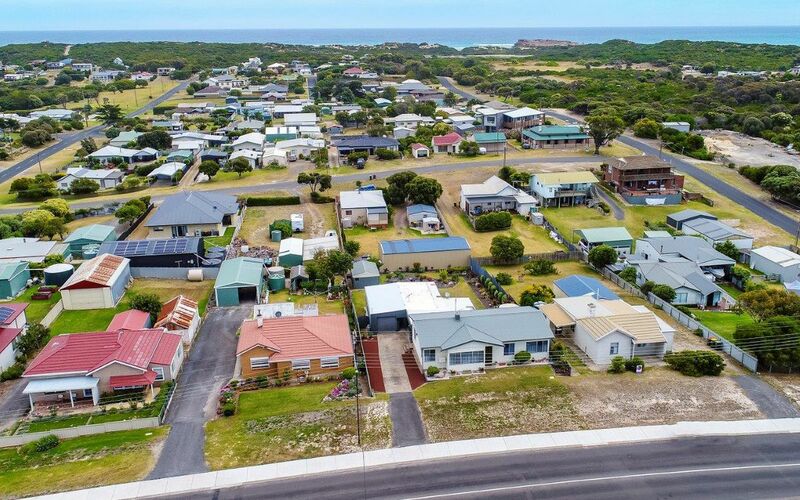 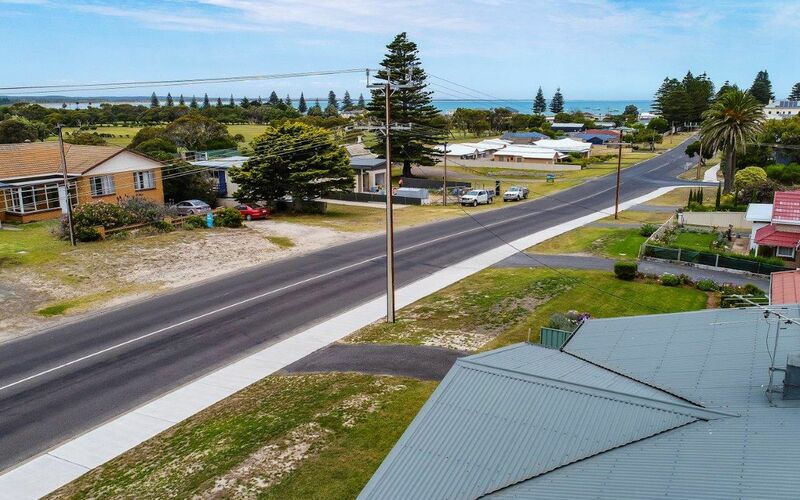 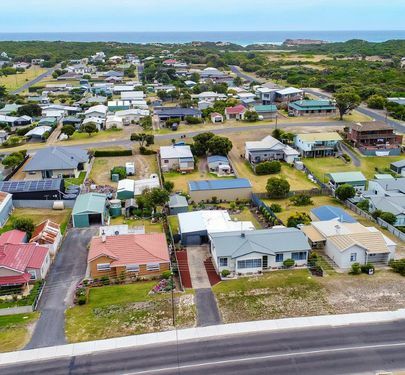 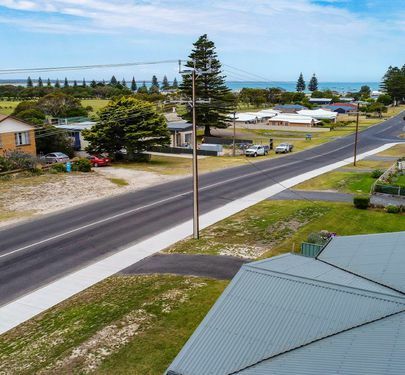 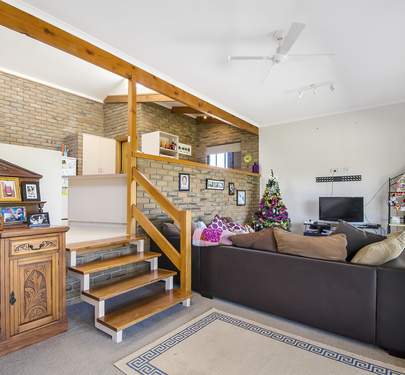 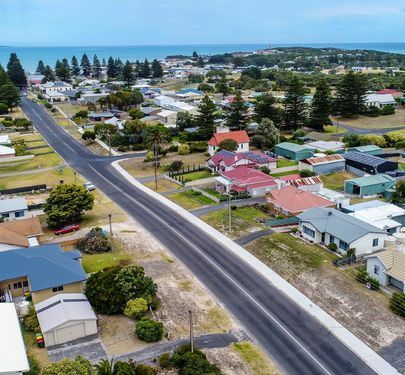 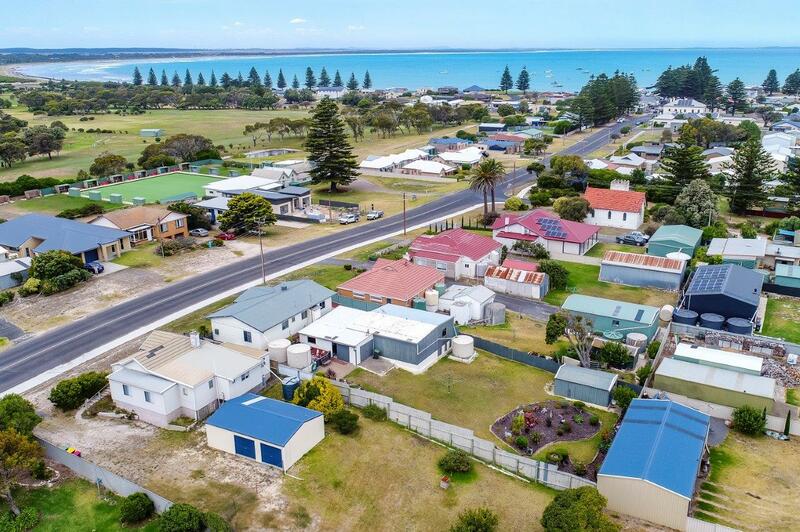 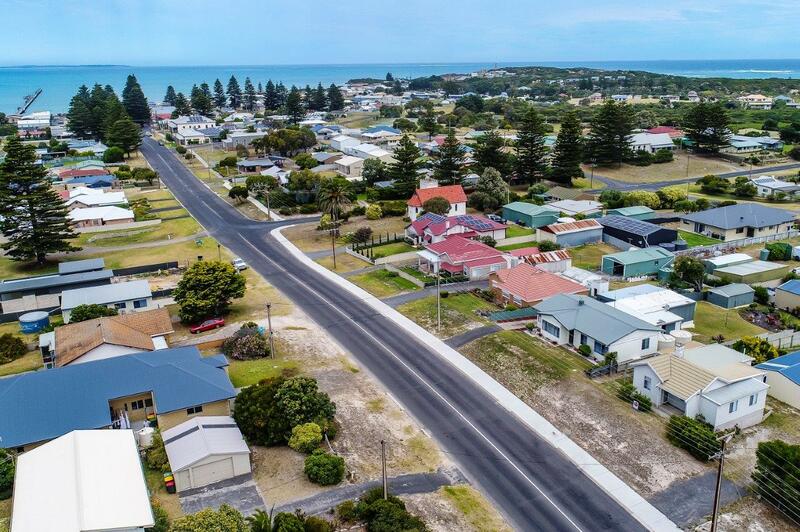 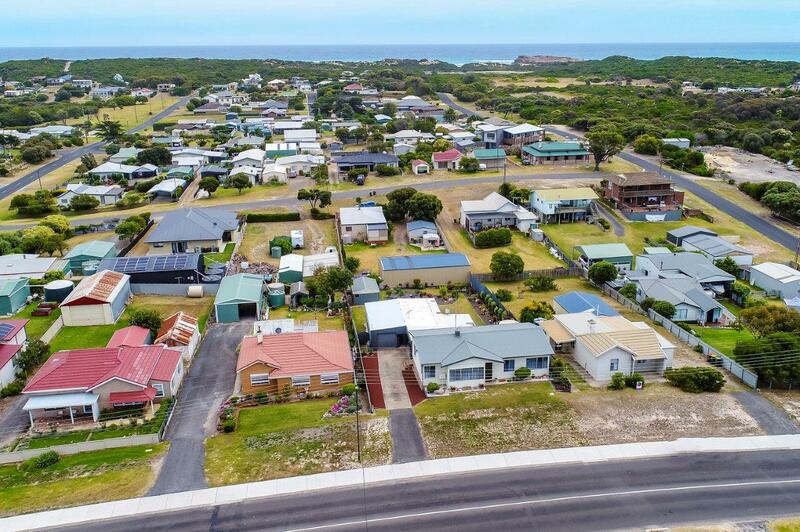 Located in the heart of beachport, it is a short walk to everything the beautiful, quiet coastal town has to offer. 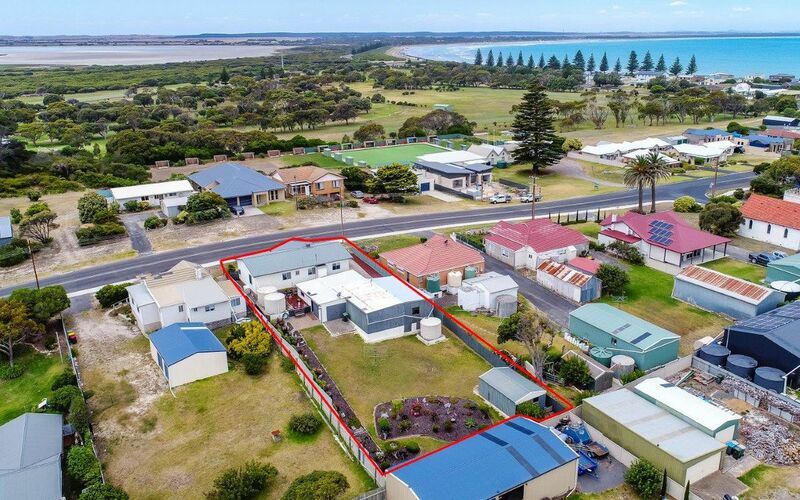 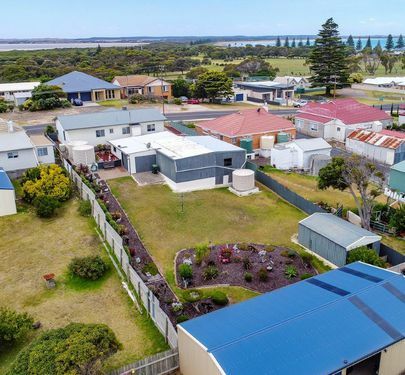 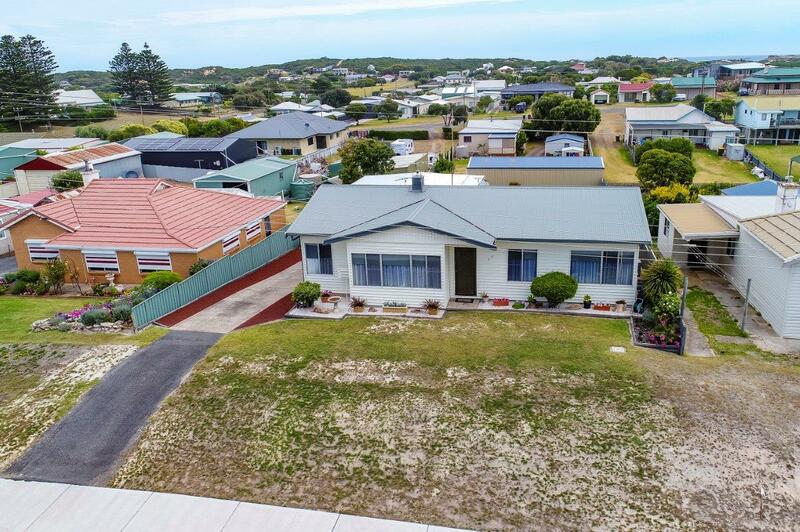 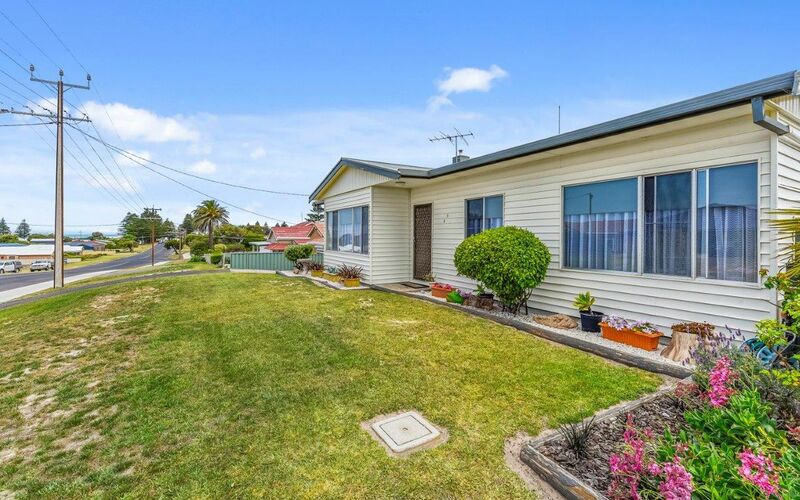 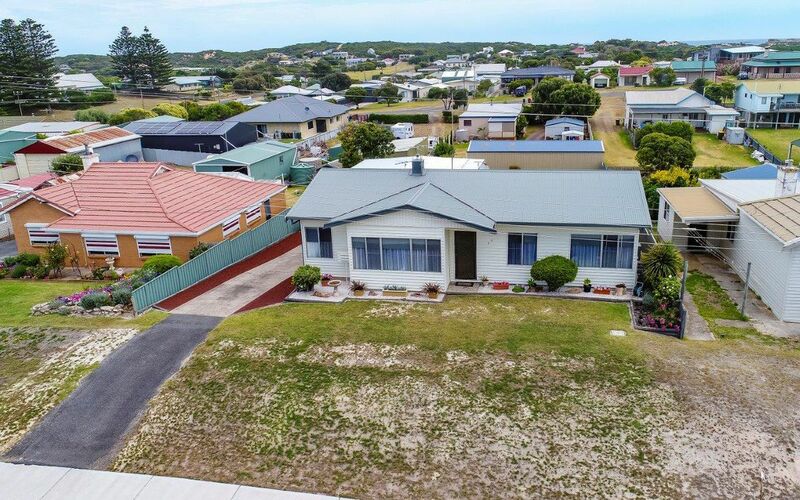 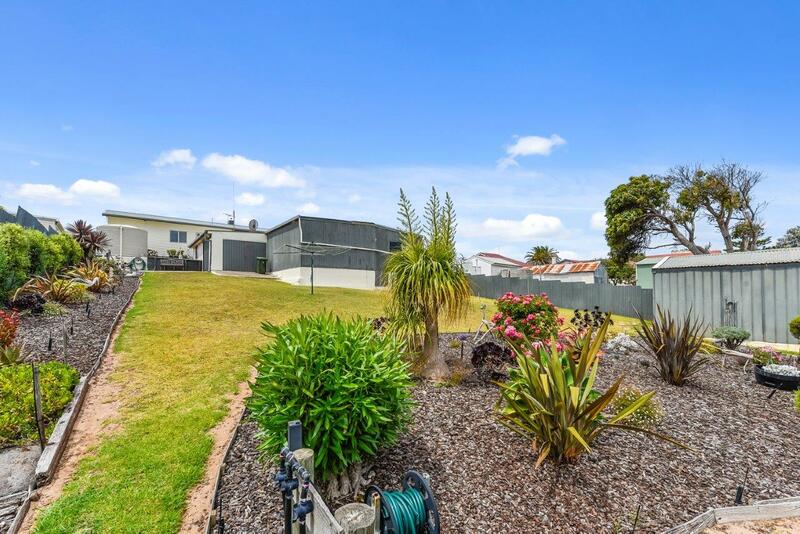 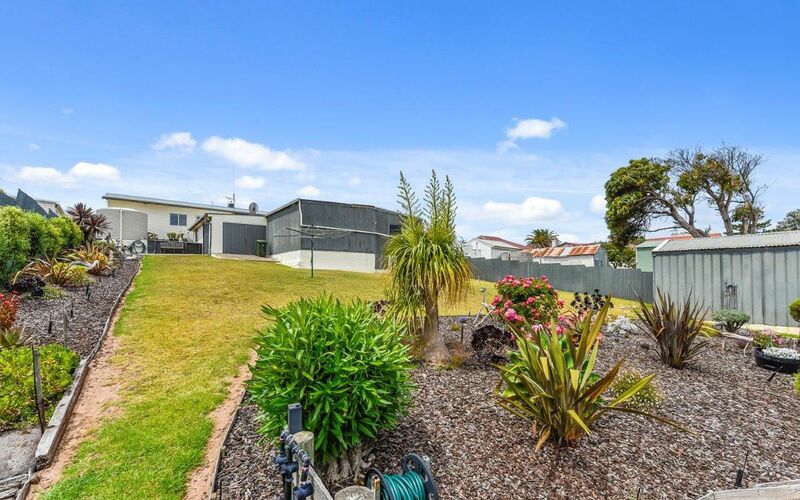 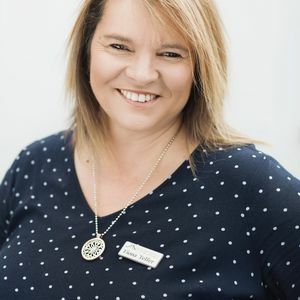 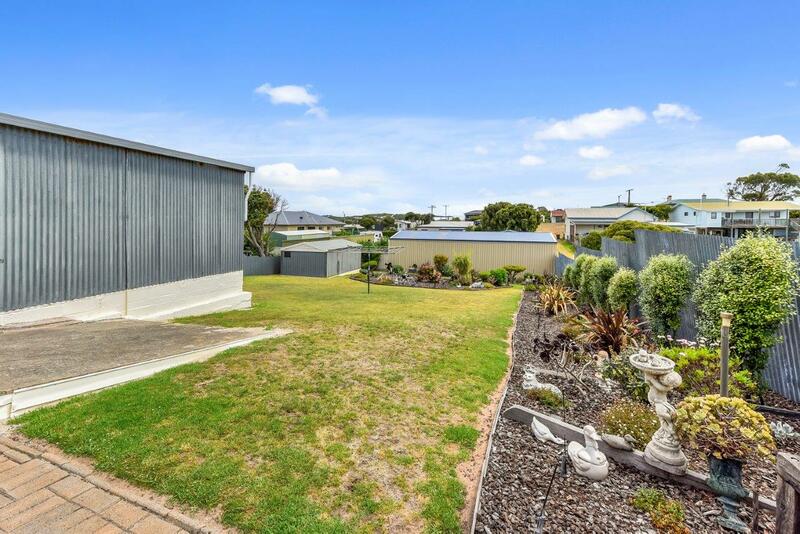 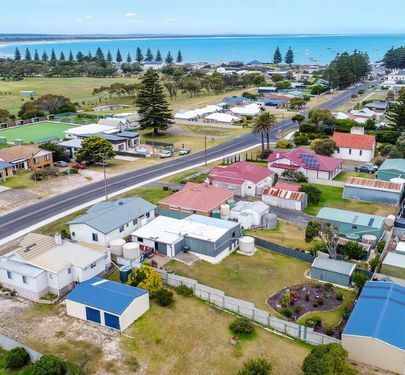 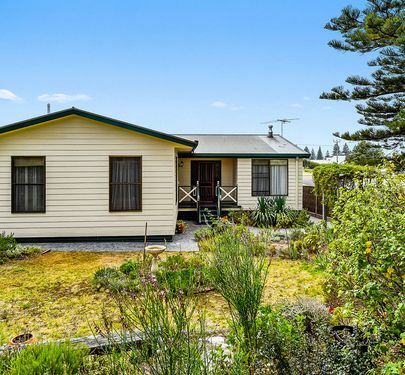 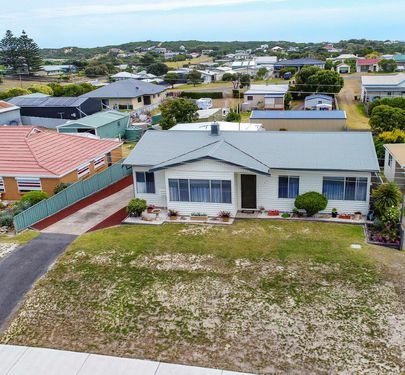 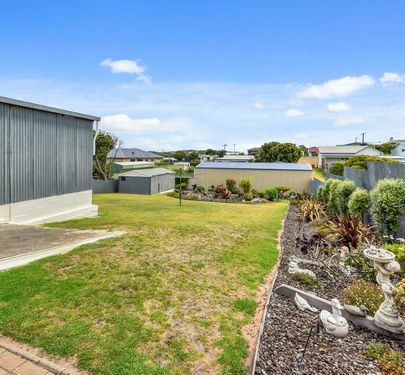 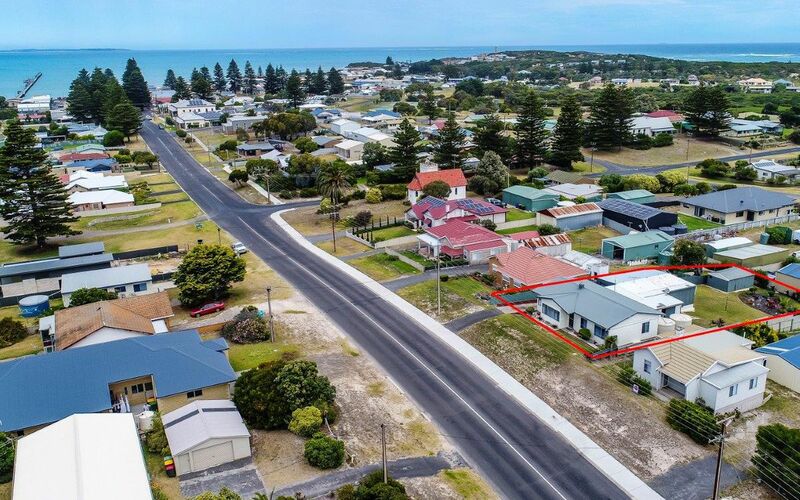 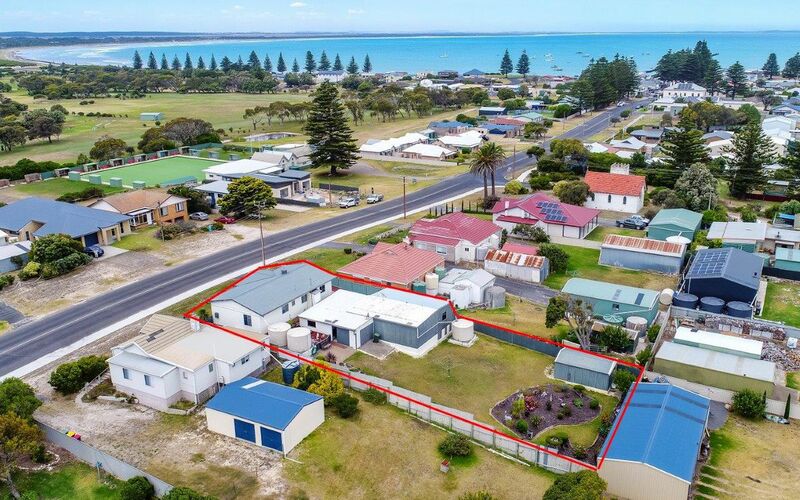 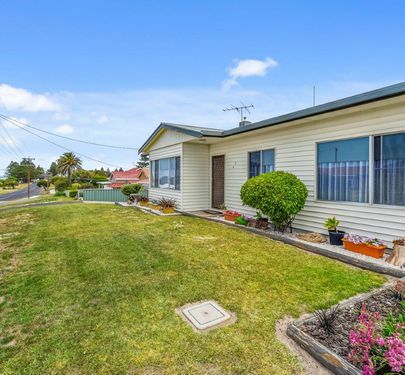 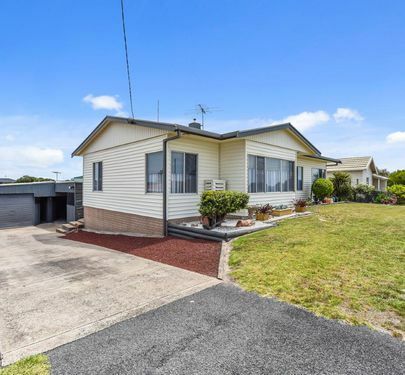 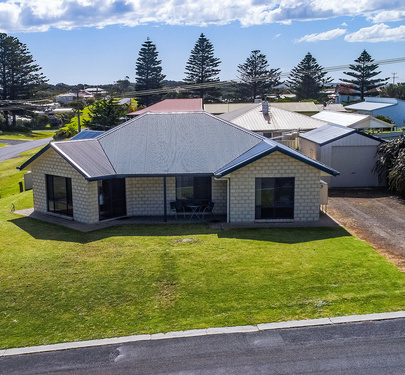 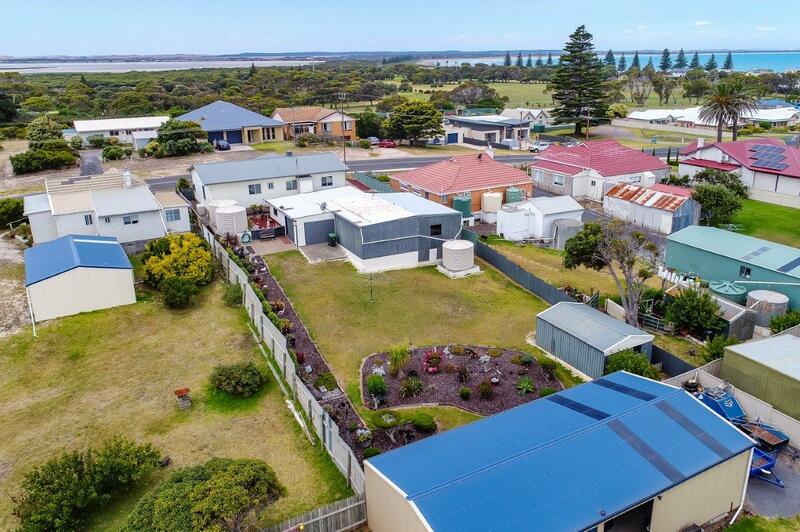 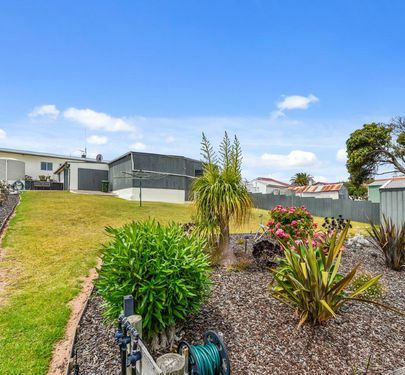 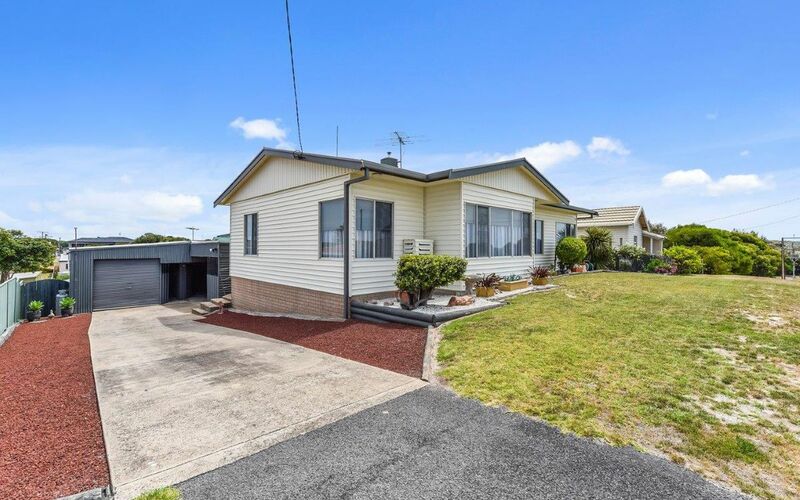 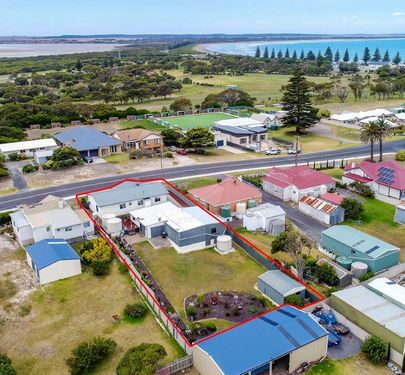 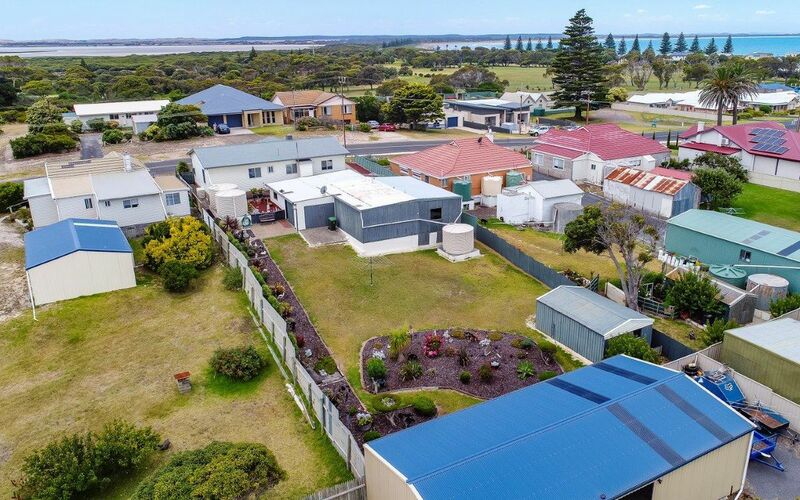 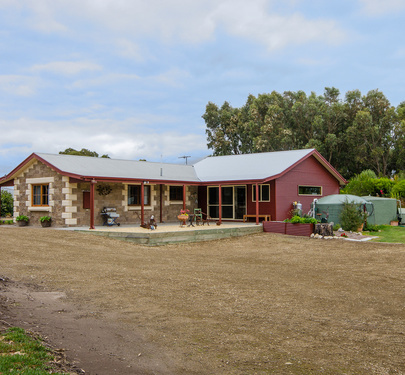 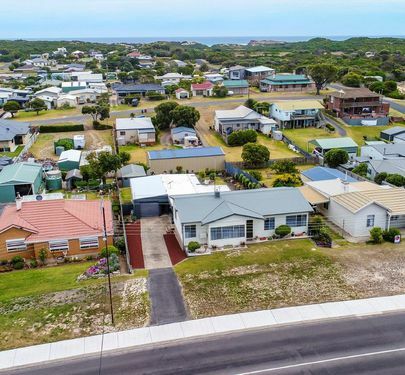 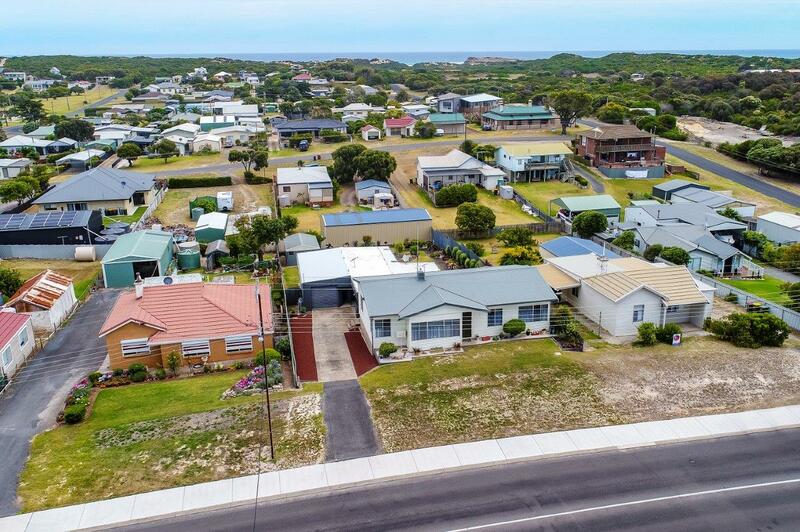 Packed with potential and sitting on a 1000m2 block with attainable sea views this home is immaculately presented for sale and move in ready or you may choose to renovate and reward yourself. 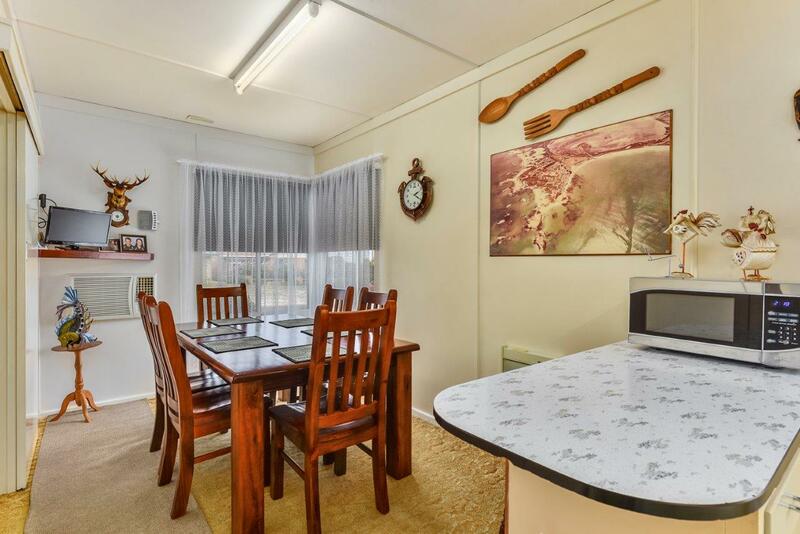 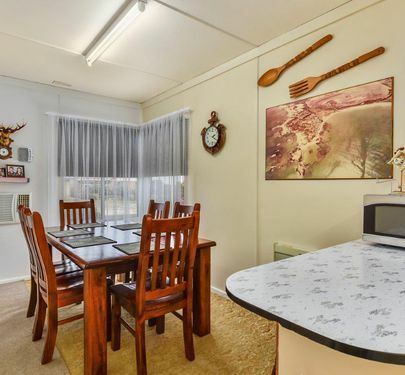 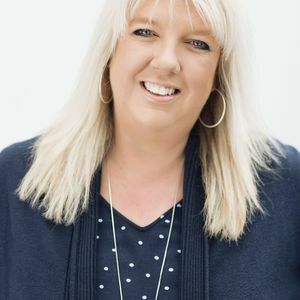 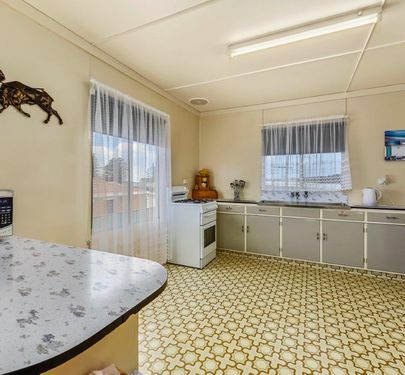 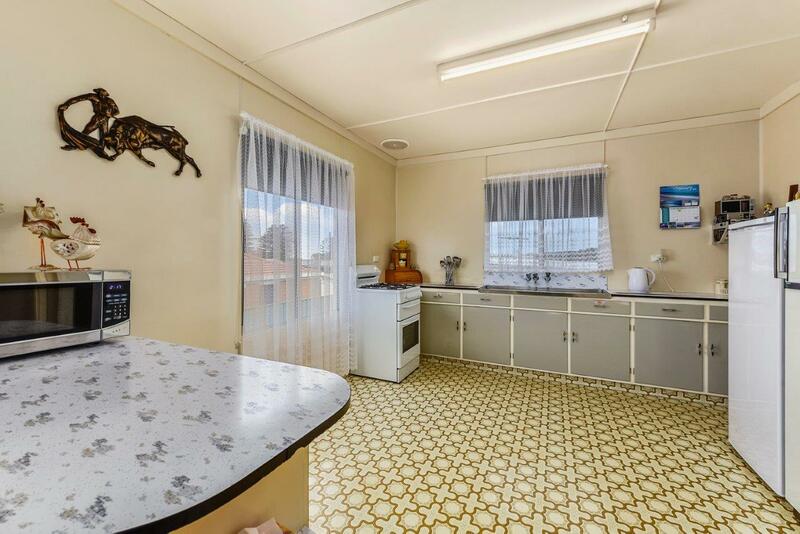 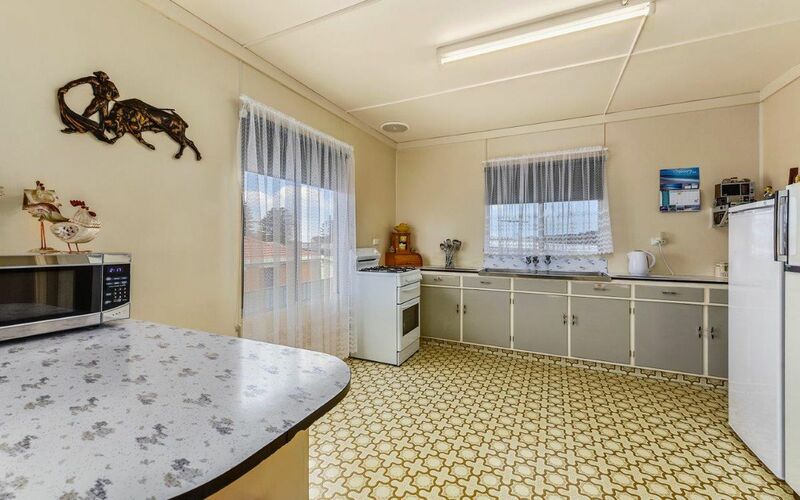 The house itself has the original kitchen with vinyl floor and gas cooking, it is open to the dining area which is carpeted and has a reverse cycle air conditioner to heat and cool the area. 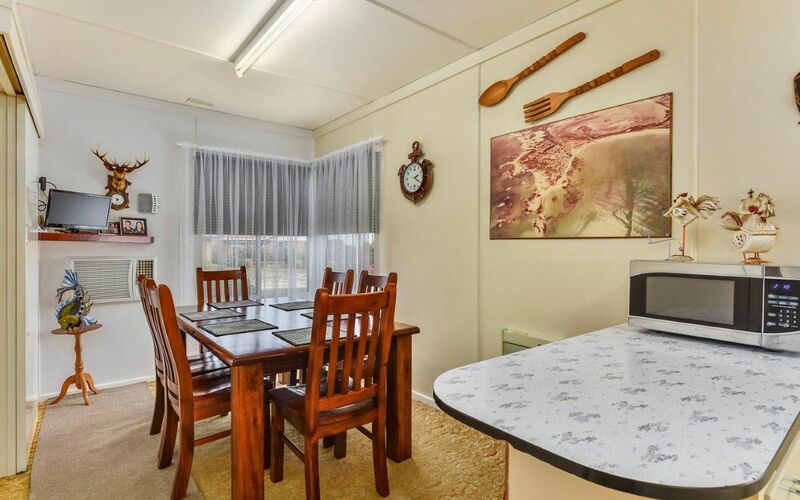 Look through the corner window in the dining room and you have a view across the town and over the bay. 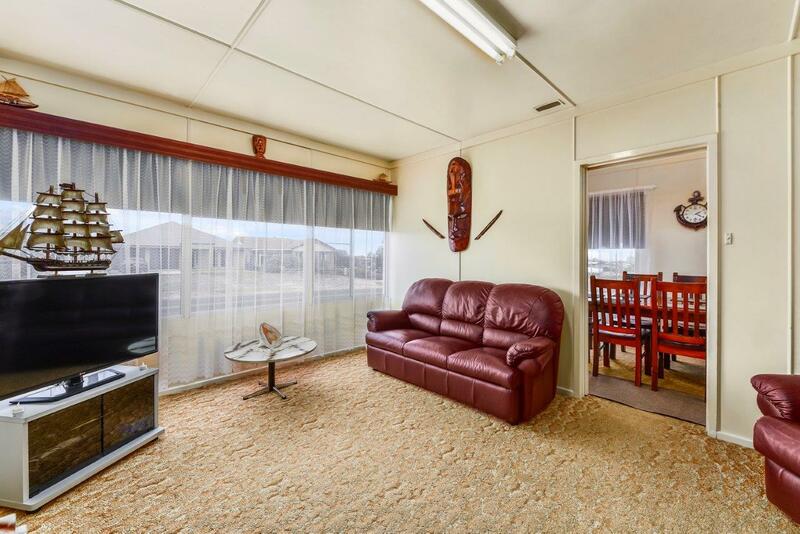 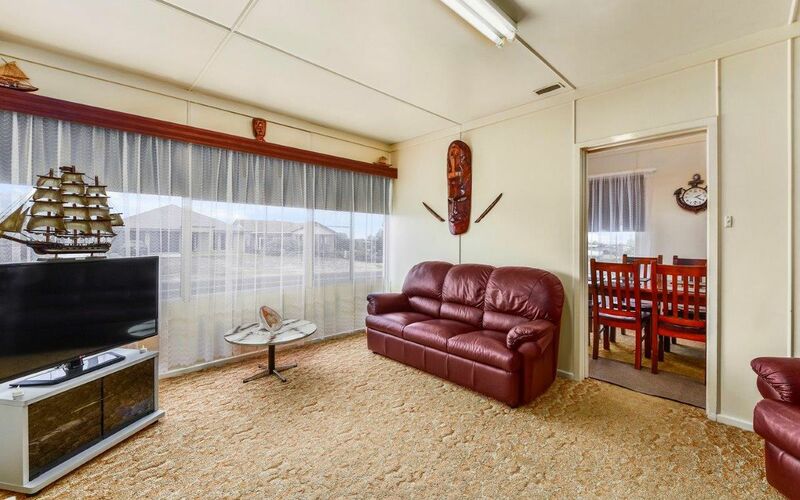 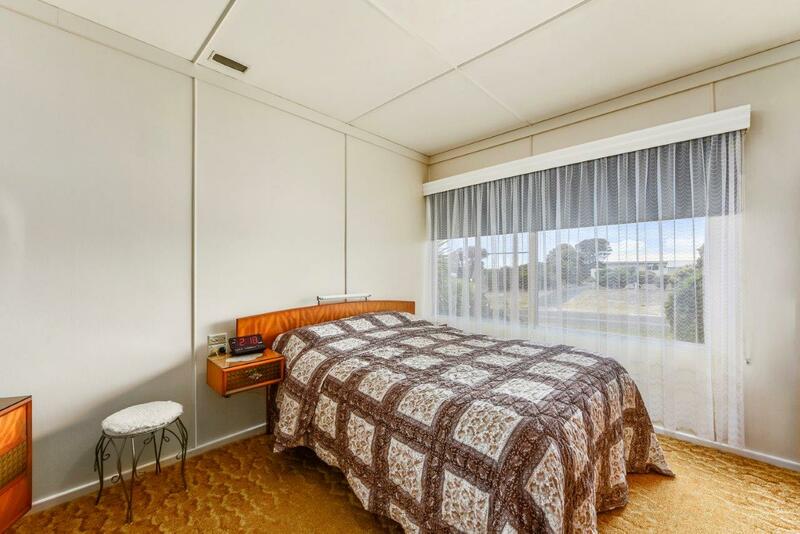 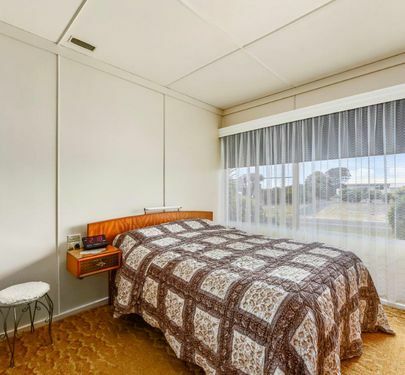 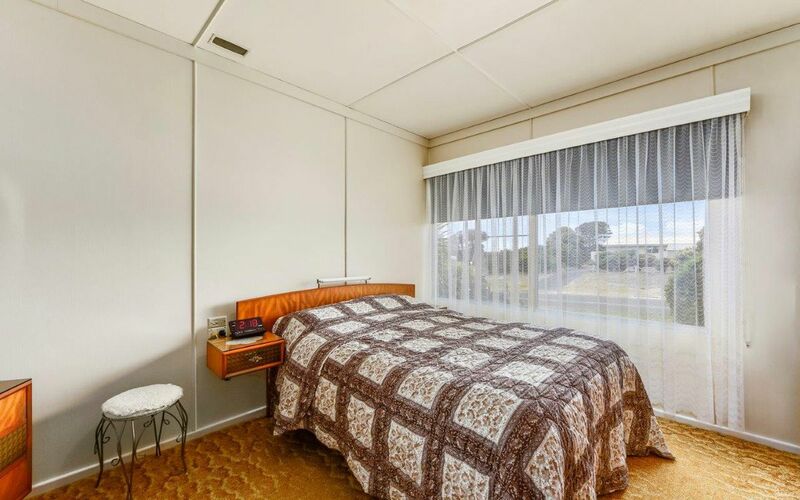 The lounge room is carpeted with blinds and has gas heating. 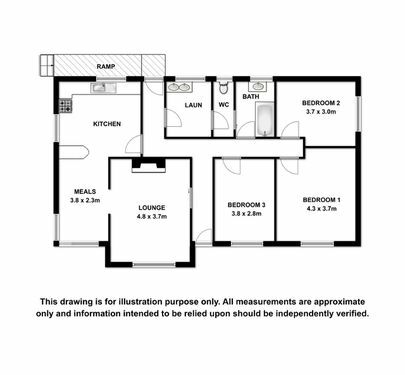 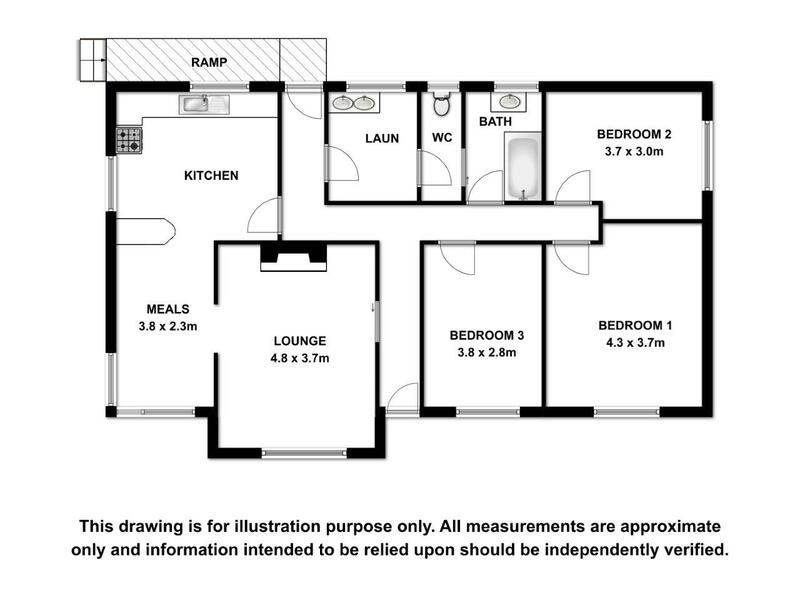 There are three good size bedrooms and all have blinds and are carpeted. 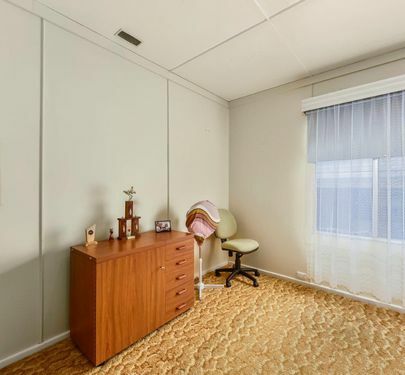 A reverse cycle air conditioner in the passage heats and cools all of this area. 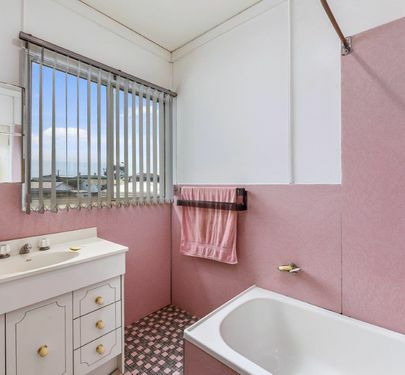 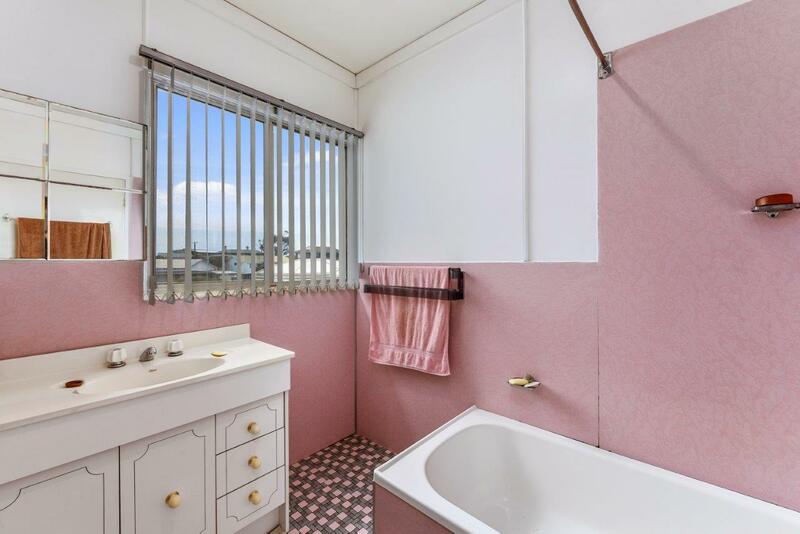 The bathroom, just like everything else in this house is spotless, it has a tiled floor, shower over the bath and vanity. 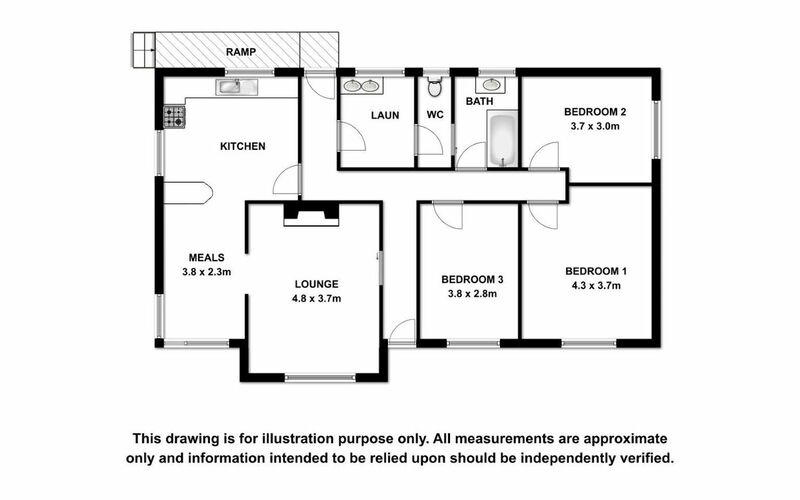 The toilet is separate, with access from the bathroom and the laundry. 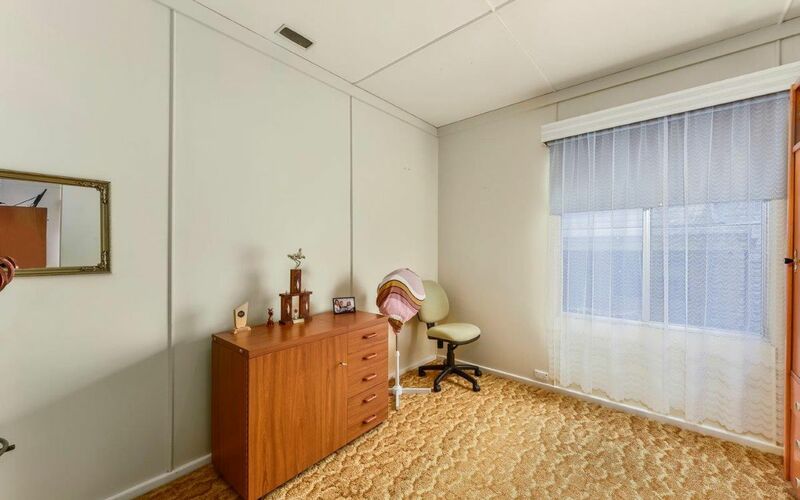 The property has amazing shedding with room to lock up several cars, the camper trailer, or boys toys. 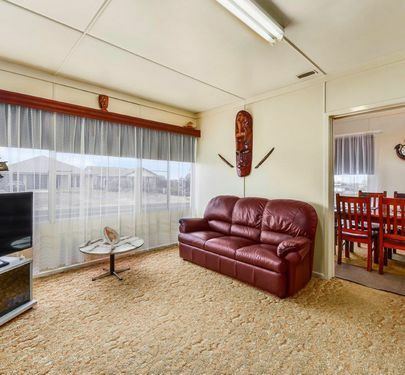 Space here could definitely be converted to accomodation for extended family and friends when they come to stay for the summer and decide not to leave. 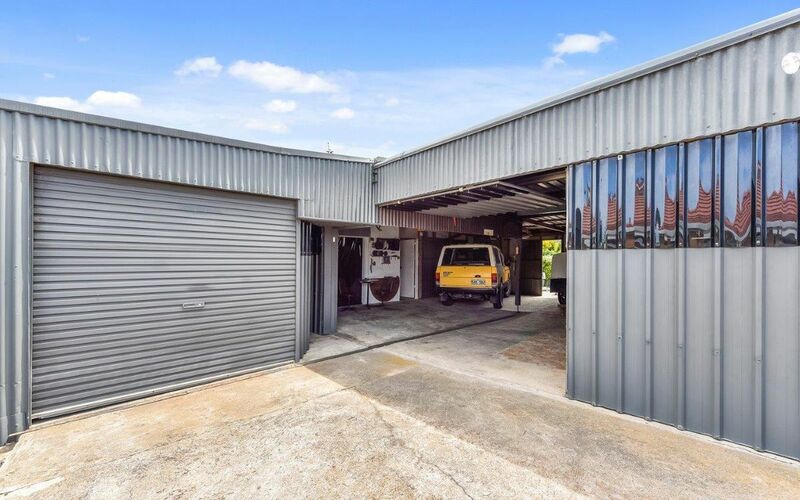 There's also a workshop at the back of the single car garage. 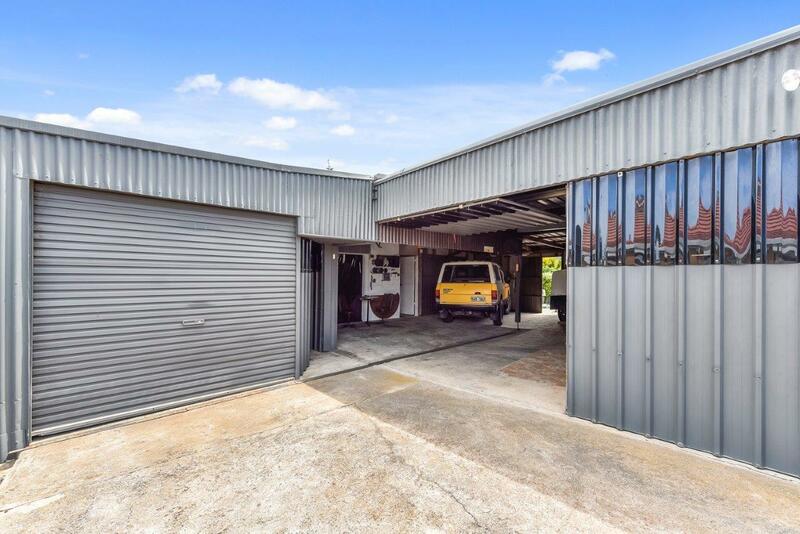 All have cement floors and power. 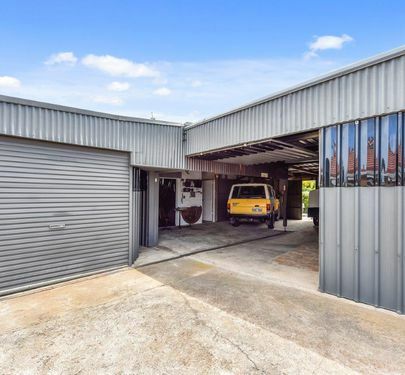 You also have a single car shed in the rear yard with cement floor, power and water connected. 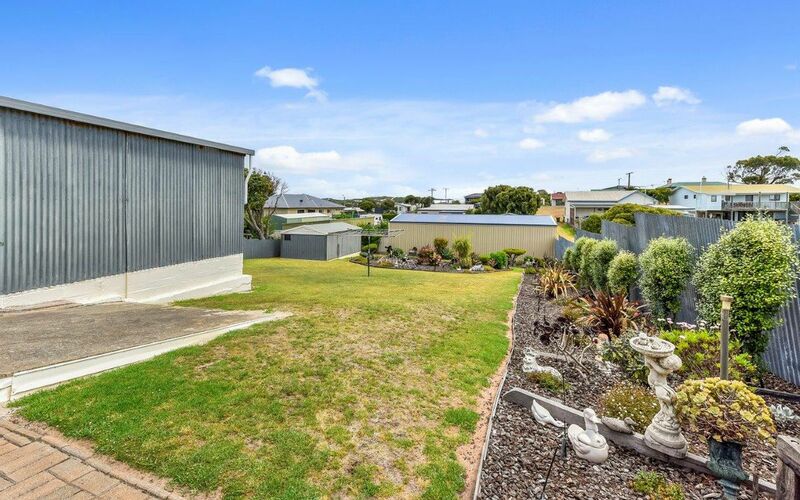 Hiding away behind the home is a lovely, private garden, beautifully maintained and low maintenance. 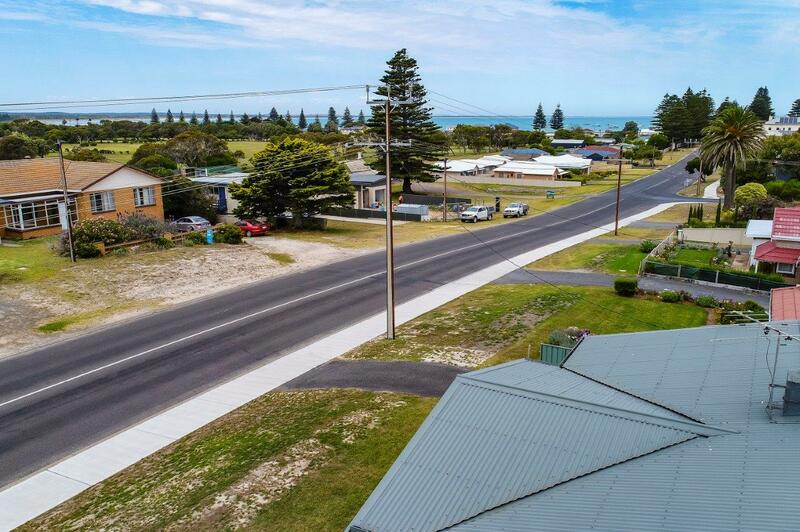 Find a spot and sit back and let the seaside location fill your senses. 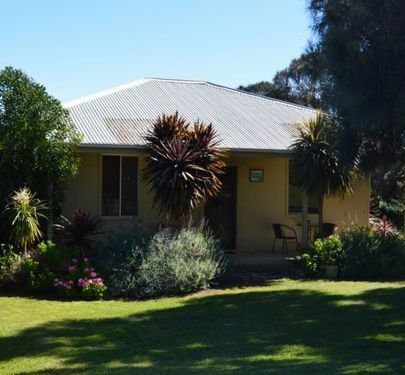 An unequip bore with a hand pump can be used to water if desired. 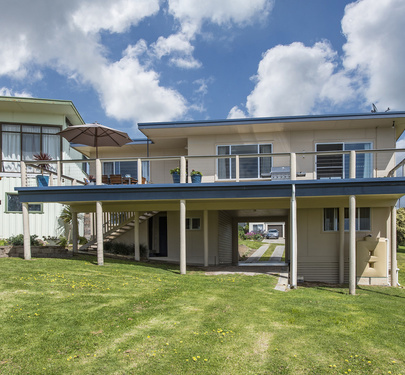 There is 6000 gallons of rainwater that services the home and you can switch to town supply if needed. 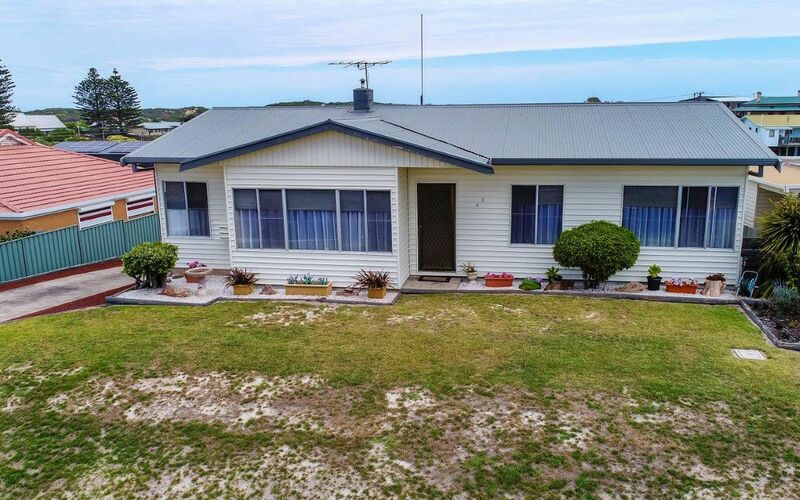 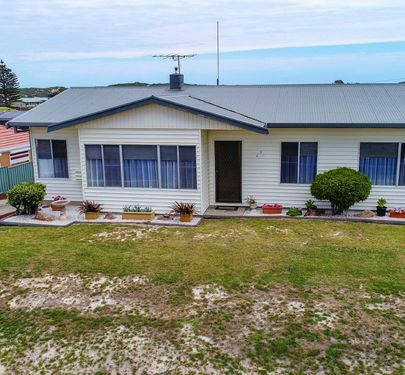 If a coastal retreat beckons you, this home is certainly worth an inspection, great location and a credit to its current owners it is neat as a pin.